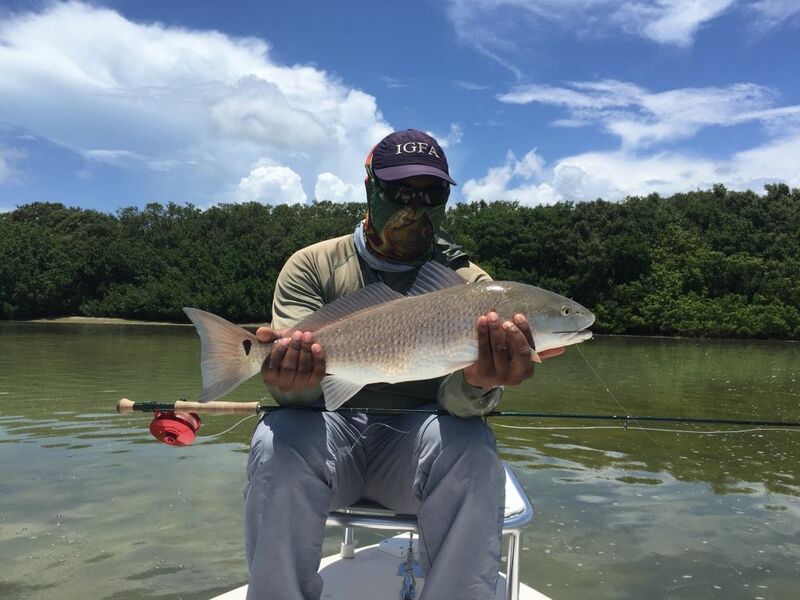 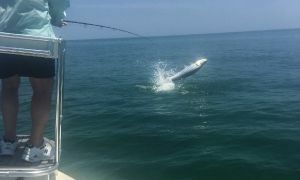 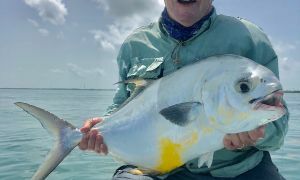 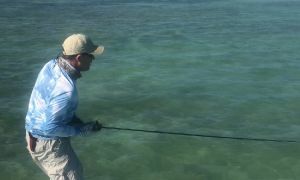 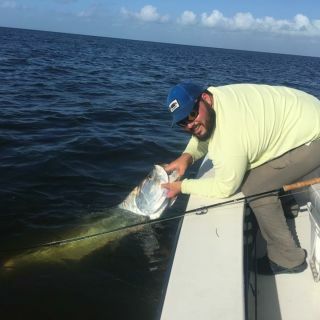 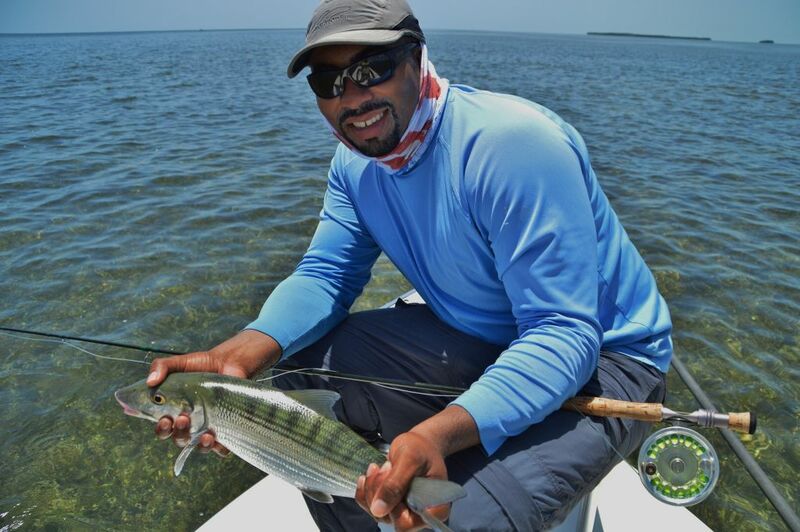 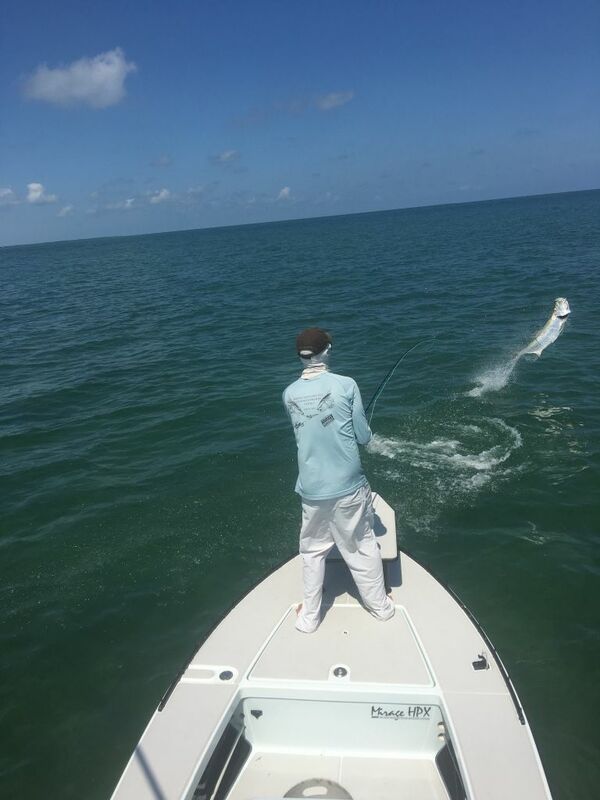 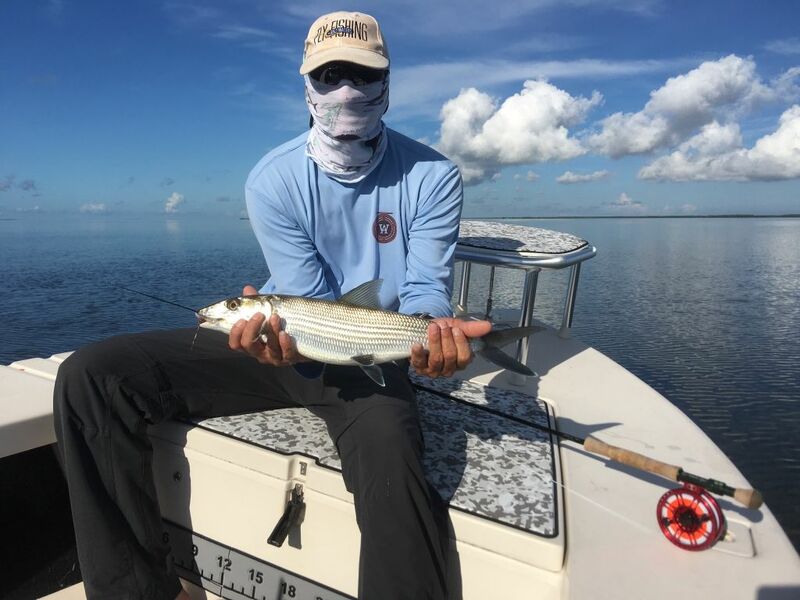 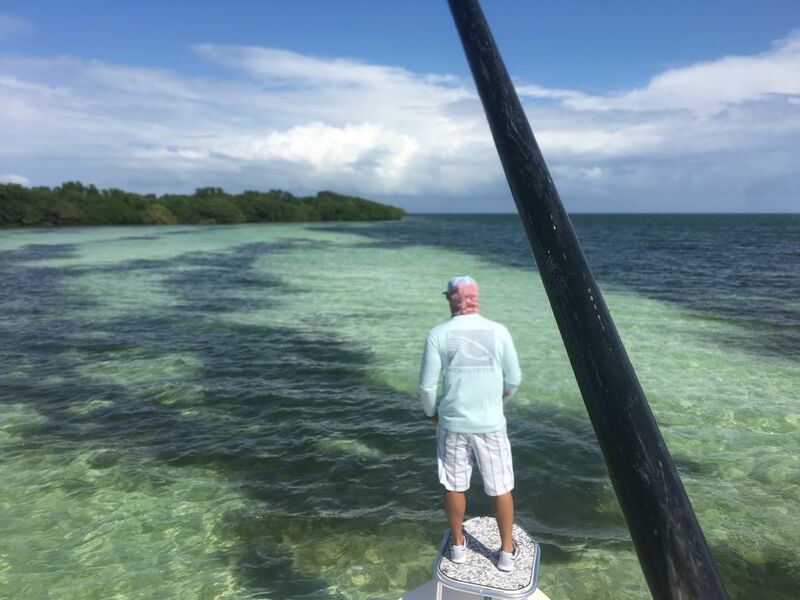 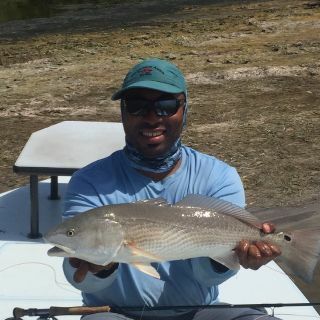 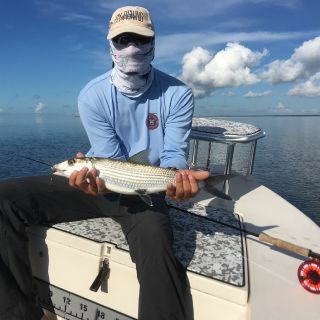 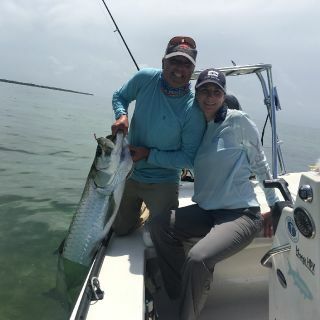 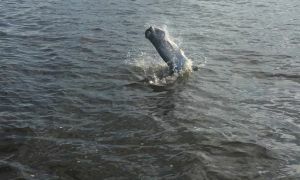 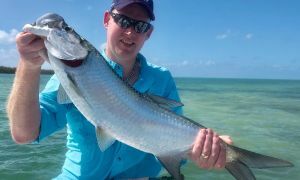 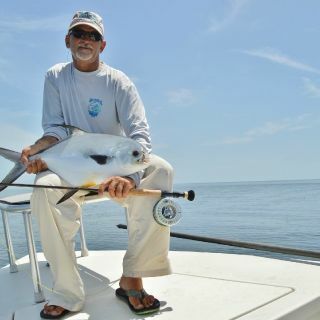 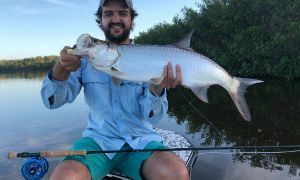 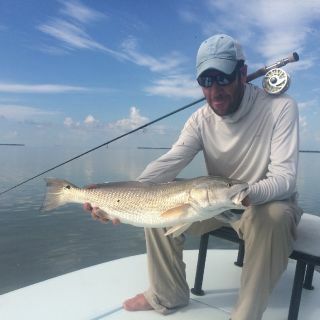 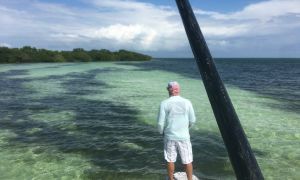 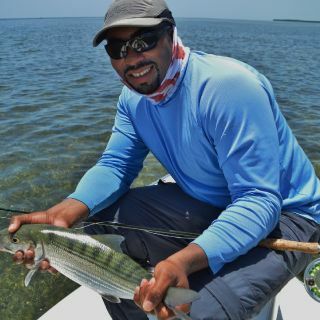 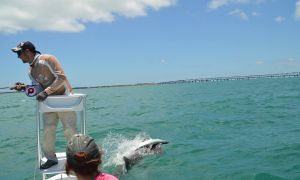 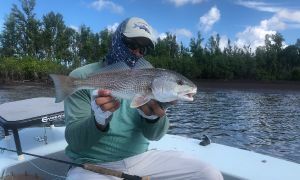 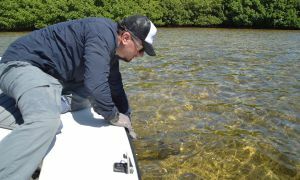 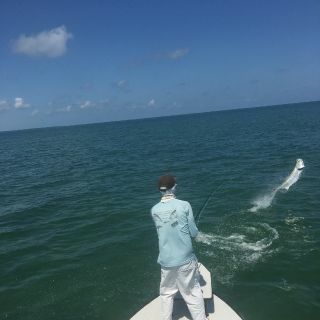 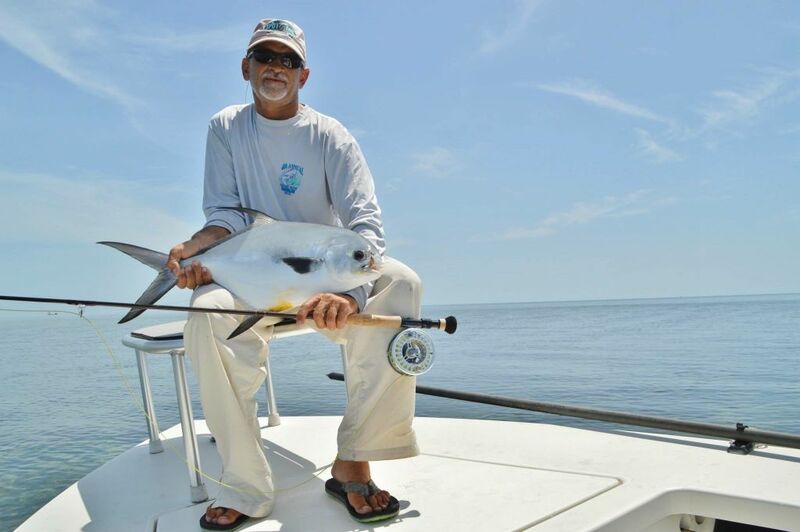 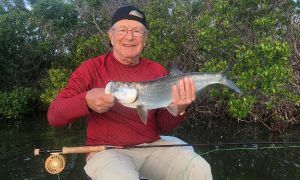 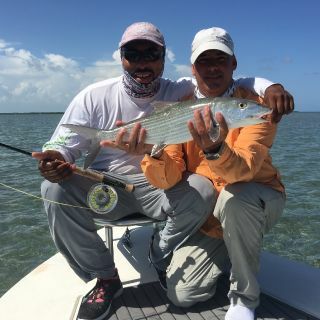 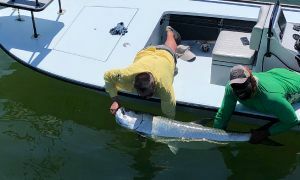 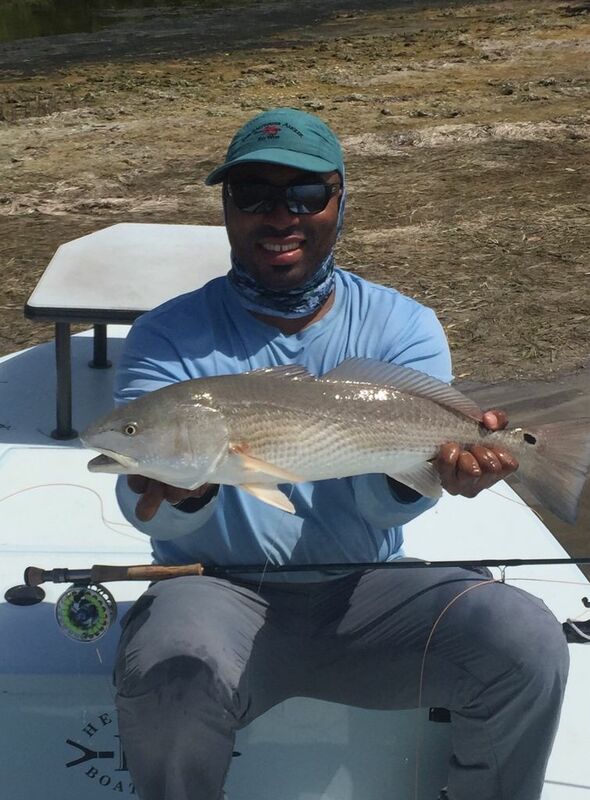 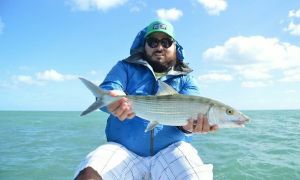 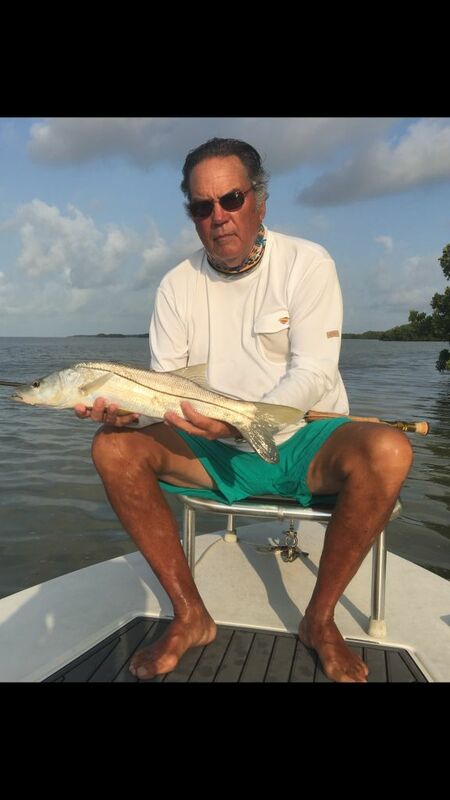 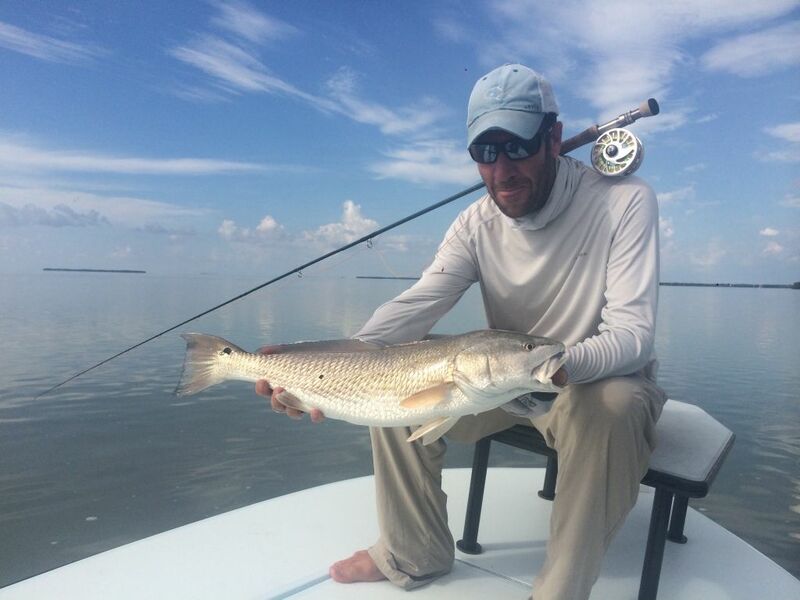 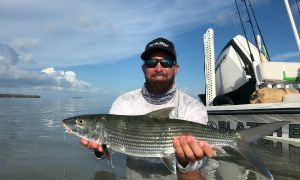 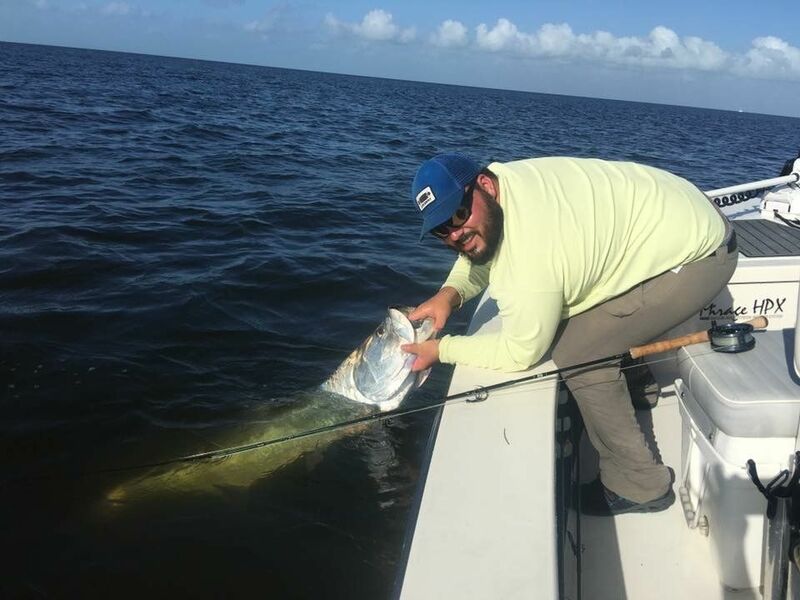 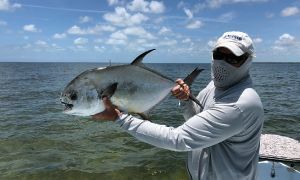 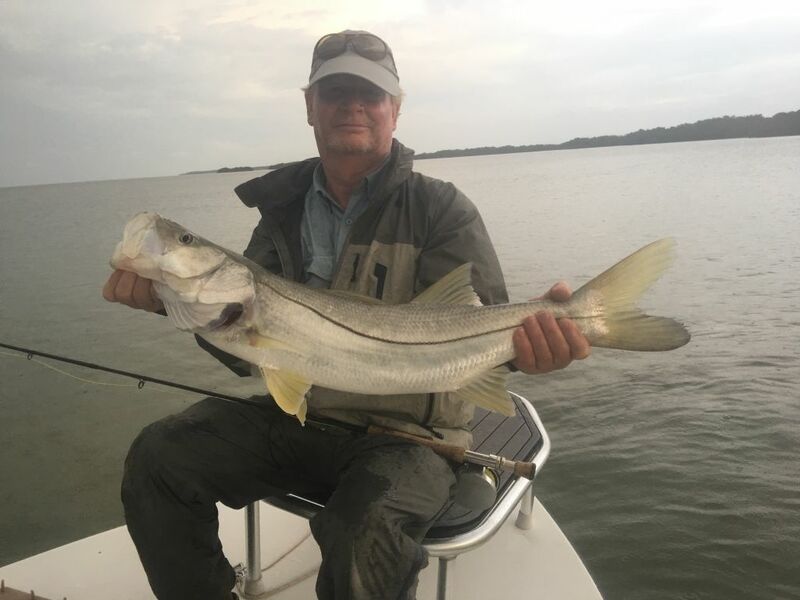 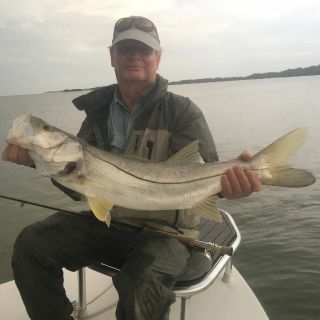 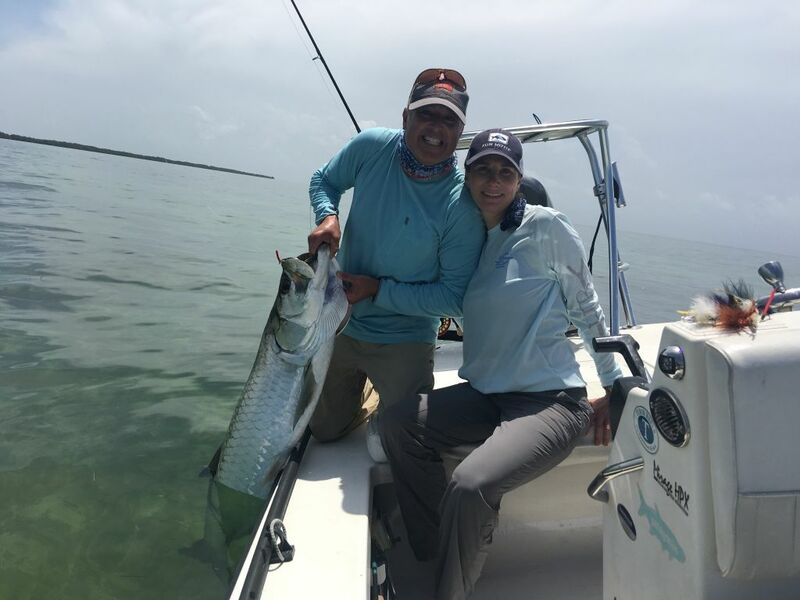 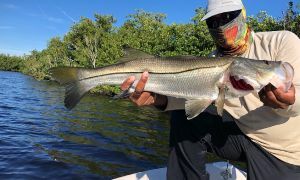 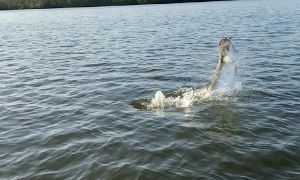 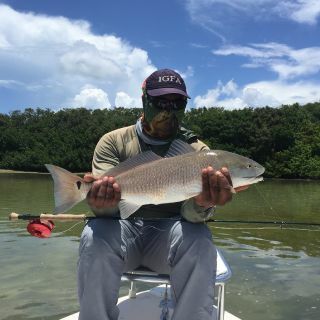 Flyfishing and light tackle in Biscayne Bay, The Florida Keys and The Everglades. 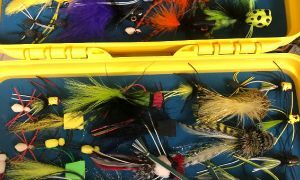 Fly casting lessons, IFFF certified fly casting instructor. 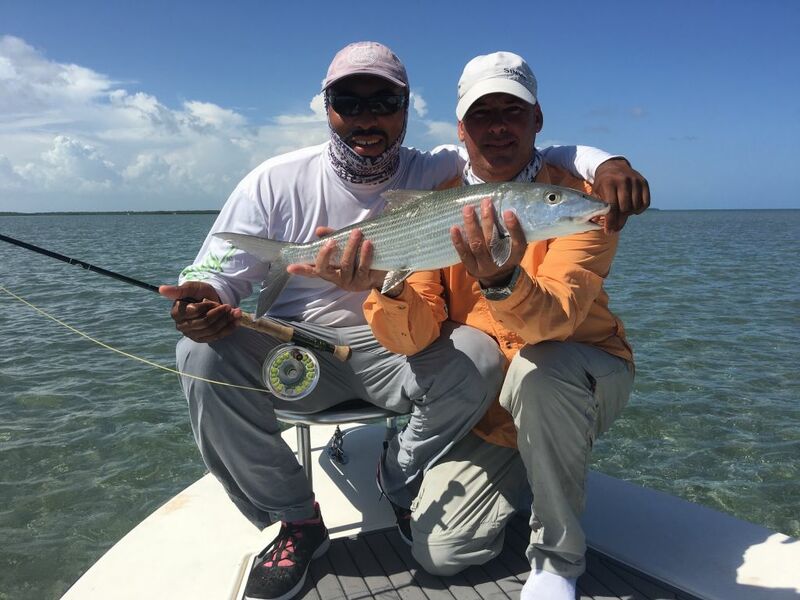 Capt Alex Zapata can also be reached via WhatsApp by clicking here or by sending a message to +17863174733. 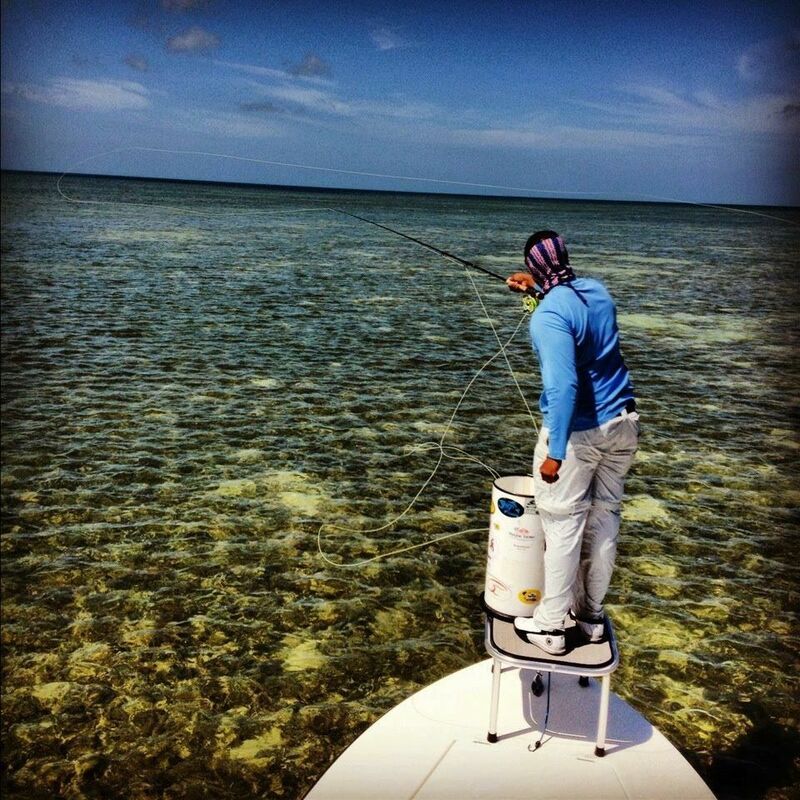 Skills acquired through experience or education. 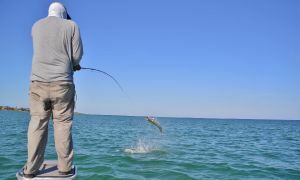 Comparison of expectations with performance. 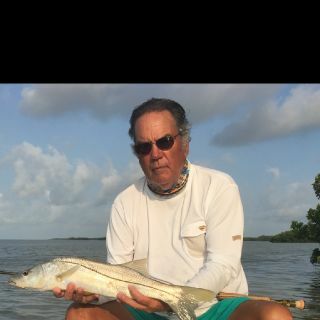 How likely are you to recommend this Guide, Casting instructor to a friend.